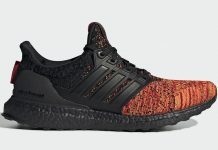 Sneakersnstuff collaborates with Adidas for an upcoming Sneakersnstuff x adidas Ultra Boost release. 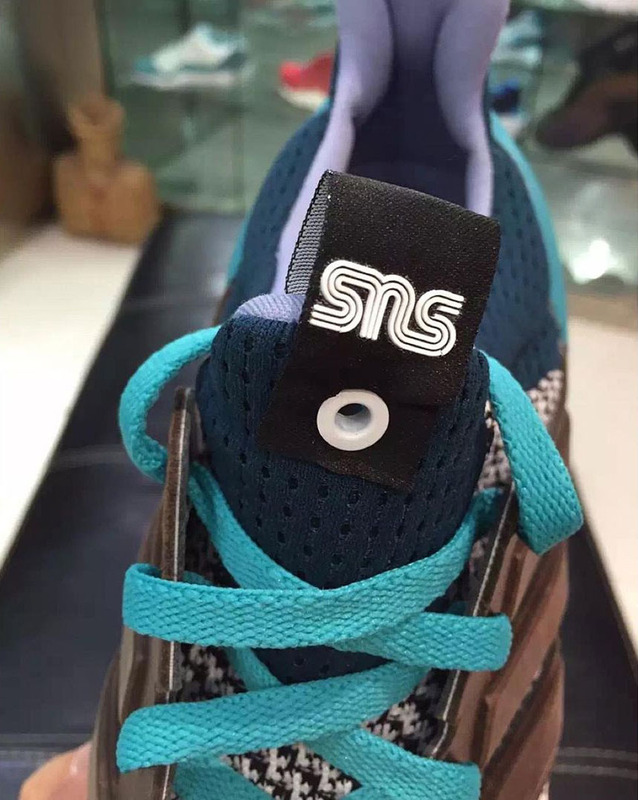 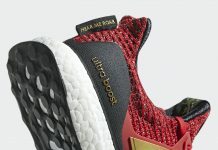 Swedish retailers Sneakersnstuff aka SNS put together a special Ultraboost with Adidas Running, offering one the first store collabs to bless the favored runner. 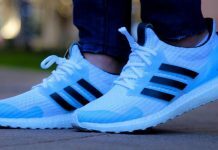 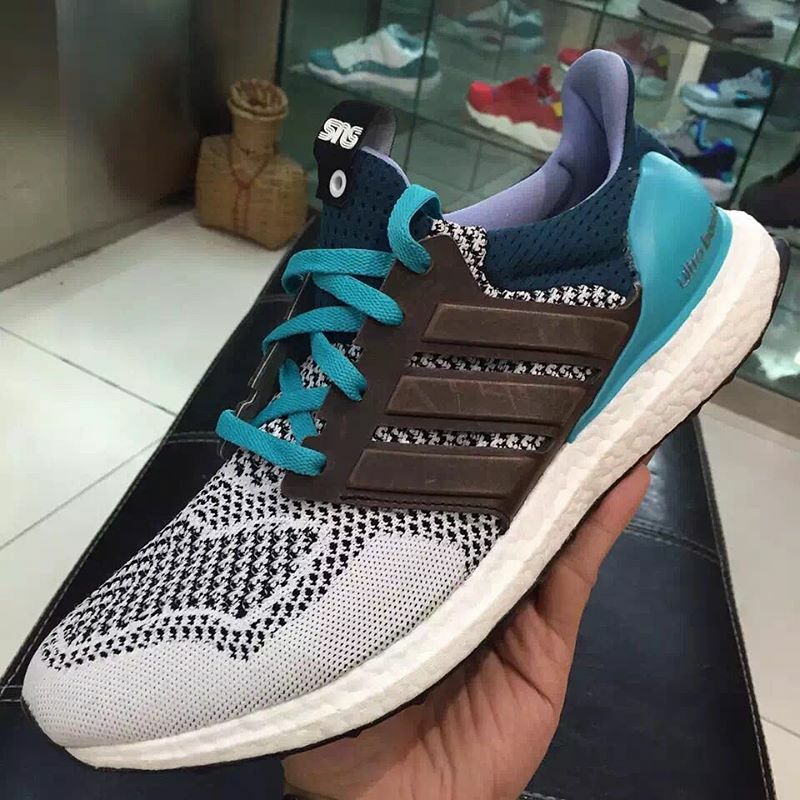 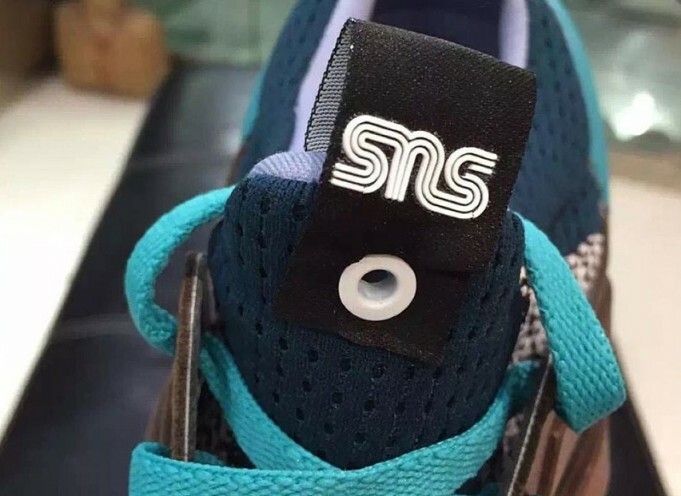 The Ultraboost features a Primeknit upper with blue and teal, alongside a black cage. 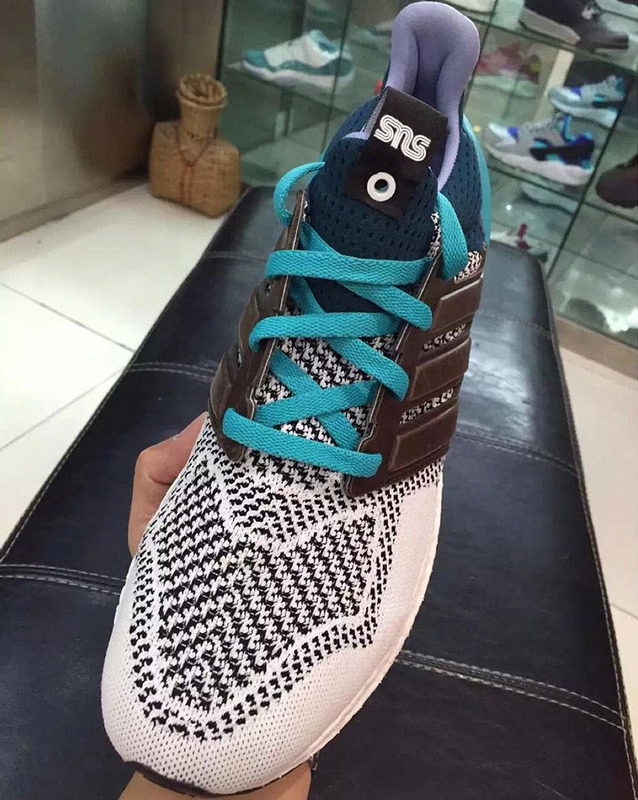 No word on when these will be dropping but stay tuned with Modern Notoriety for more news.